The Swiss Federal Tribunal has rejected an appeal against anti-doping suspensions lodged by 34 present and former Essendon players. The Court of Arbitration for Sport (CAS) ruled in January that a backdated two-ban year imposed on the players following a World Anti-Doping Agency (WADA) appeal would be upheld. All 34 were initially cleared of any wrongdoing over the club's controversial 2012 supplements program by an AFL anti-doping appeals tribunal. The Swiss Federal Tribunal has now ruled that the bans will not be reduced. A CAS statement said: "In the arbitration procedure between 34 current or former players of Essendon FC (Australian Football) and the World Anti-Doping Agency (WADA), the Australian Football League (AFL) and the Australian Sports Anti-Doping Authority (ASADA), the Swiss Federal Tribunal (SFT) has decided not to entertain the appeal filed by the players against the CAS award of 11 January 2016 imposing a 2-year ban on each player following an anti-doping rule violation. "The SFT determined that since the players did not formally challenge the jurisdiction of CAS during the arbitration procedure and accepted the application of the CAS Rules (including the rule providing for a de novo hearing (i.e. for a procedure allowing the CAS to conduct a full review of the case), they had lost their right to challenge the CAS jurisdiction in appeal. 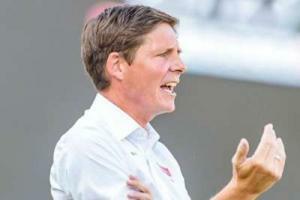 "The SFT added that, even if the jurisdiction of CAS had been properly challenged by the players, CAS jurisdiction in this matter would have been confirmed and the appeal would have been dismissed. As a consequence, the Arbitral Award rendered in this matter and the sanctions imposed on the players remain in force." 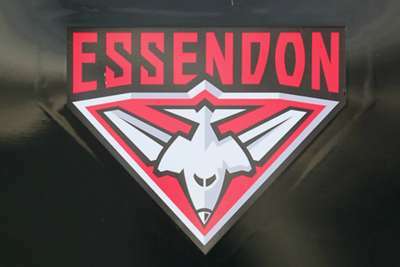 Essendon chairman Lindsay Tanner responded to the ruling by stating: "It is obviously disappointing for our players. The club respected and supported the players decision to exercise the only legal right to appeal they had in this process. "We maintain our view that the decision and penalty handed down by the Court of Arbitration for Sport was manifestly unfair on our players."